With Late Stan Lee being the top creator for the company, Marvel has scaled heights with the superhero movies and left a great impression on the minds of the audience of all the ages. 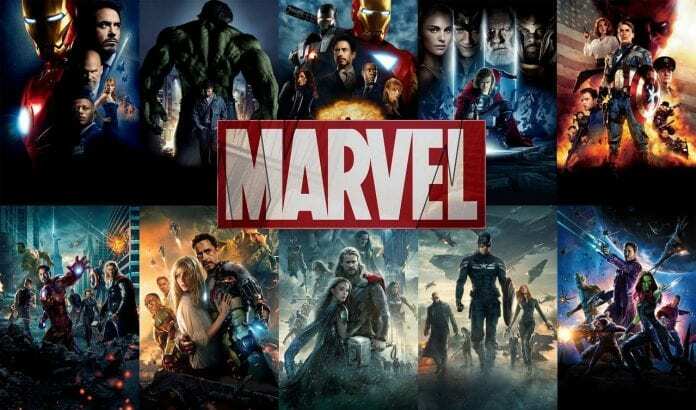 It all started with the Marvel comics which were created by Stan Lee and later, they were converted into movies by the prominent directors in the Hollywood movie industry. 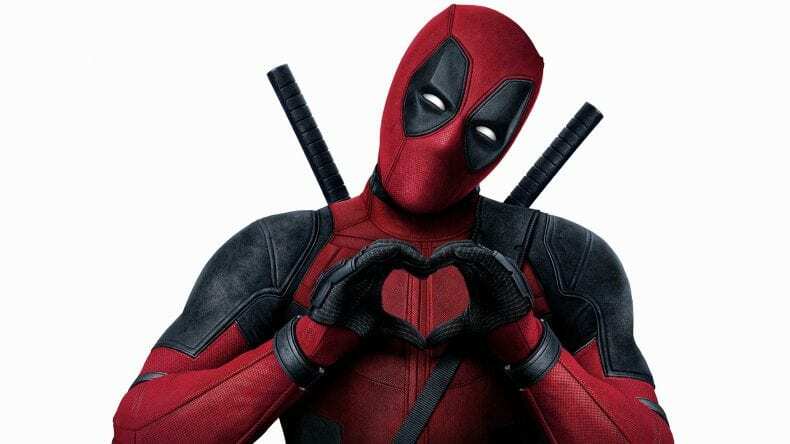 Ranking the Marvel movies would be an injustice based on the audience point of view but if we go into the depth of judging the movies, we could rank the movies from one to ten. These movies now have a room in the hearts of the people who are now adults and even the teenage children who have just begun to explore the area. Marvel has not stopped giving us the wonderful movies. the directors and the producers work hard with the innovations and the creations taking place in every new movie. 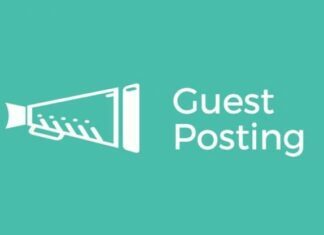 If we see the line-up of the Marvel movies in the year 2019, there is no scope that the movies will not have a great impact on the public. 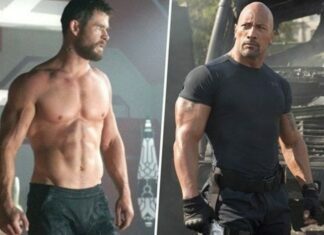 With the Avengers’ Endgame and Captain Marvel movie about to make their way, the fans await the new superheroes and the villains on the screen. Here are the top 10 best Marvel movies. To begin the list of top 10 movies, we cannot stroke off Ant-Man. Ant-Man revolved around the superhero who had understated and undermined superpowers which he used to destroy the top villains of the Marvel’s line-up. This superhero has got two movies until now and the third one might be on the way. 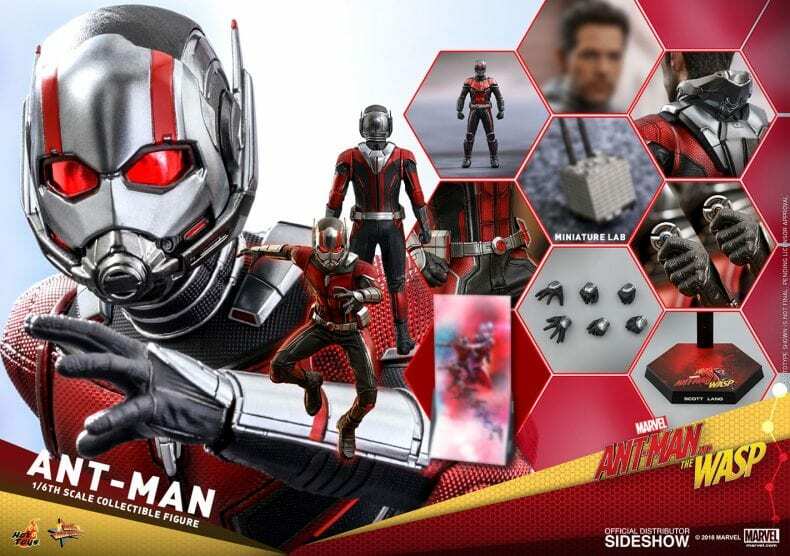 The superhero, Ant-Man, can turn into an extremely small human with the help of the suit and make himself as small as the molecules. Paul Rudd played the protagonist in the movie and was applauded for the work. The movie had a comic touch which is generally not seen in the Marvel action movies. This was the first movie after the Amazing Spiderman series that had three different movies too. 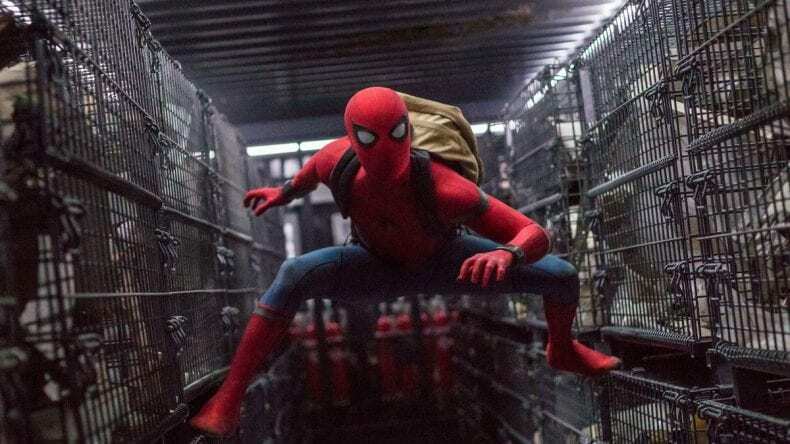 The movie already has a sequel coming up in 2019 which is named as Spiderman: Far From Home. Spiderman gained huge popularity when Tobey Maguire played the role of the superhero. He was a teenage boy who was bitten by a radioactive spider which gave him all the abilities of the spider which he used to destroy the villains such as Green Goblin. In Spiderman Homecoming, Tom Holland has succeeded Andrew Garfield as Spiderman. He can be seen in the movie with Tony Stark, the Iron Man. He designs a top-tech suit which he later uses against the villains in the movie. This superhero is the central pillar of the whole Marvel Universe. Iron Man and the other superheroes that make Avengers-like, Thor, Hulk, and Captain America, Iron Man is amongst them. 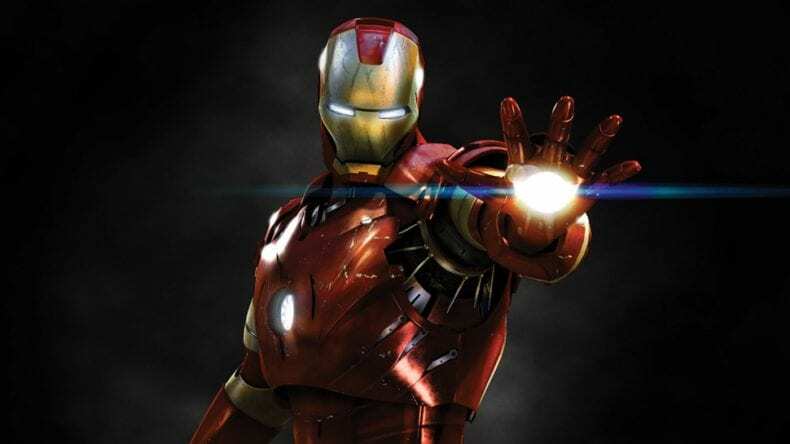 The role of the Iron Man is played by the renowned and the celebrated actor, Robert Downey Jr. who is known for his strong performance in the other movies such as Sherlock Holmes. In this movie, since it is the origin, the protagonist is an intelligent techie who designs a top-notch suit which he later uses to defeat the supervillains in the sequel. This was the origin movie of one of the most beloved characters of the Marvel Cinematic Universe. The son of Odin and the god from Asgard is forced to come to earth after his notorious younger brother steals one of the most powerful weapons and plans to destroy the human lives and wipe off the living beings from earth. He does this to become the sole ruler of the world. 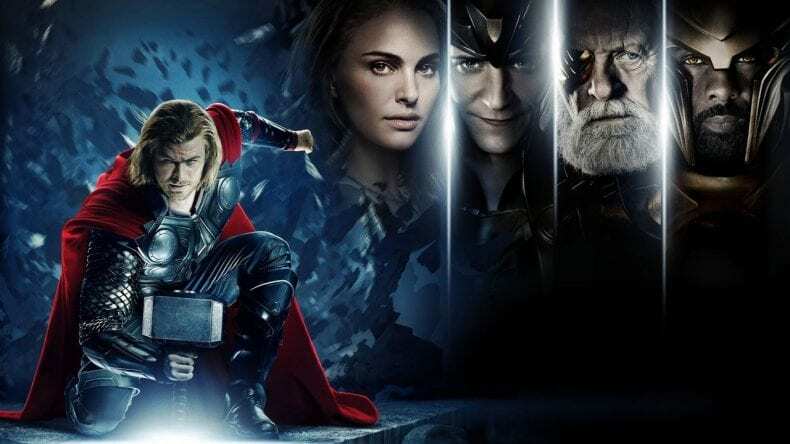 However, Thor his elder brother and the oldest son of Odin, come down to earth with his Hammer to destroy the plans of Loki, his younger brother and save the world. The role of the deity is played by Chris Hemsworth. The role of Doctor Strange is played by the legendary actor Benedict Cumberbatch. 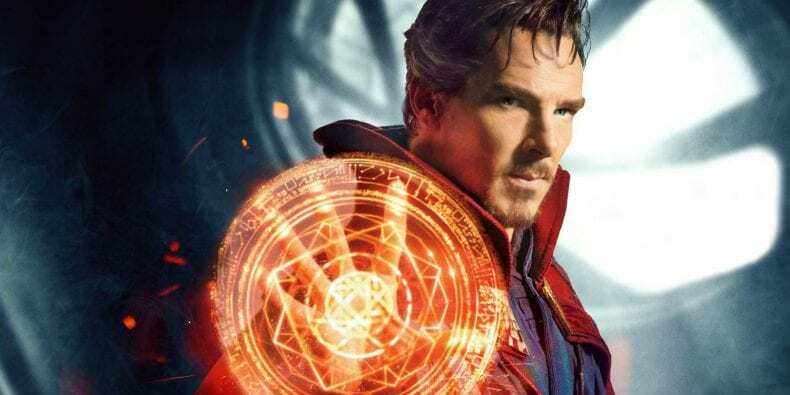 The movie portrays the life of Dr. Stephan Strange who is a highly recognized neurosurgeon and meets with a fatal yet life-changing experience. He then ascends to the higher levels of psychokinetic powers and thus, uses this energy to play with the time frames and defeat the supervillains. 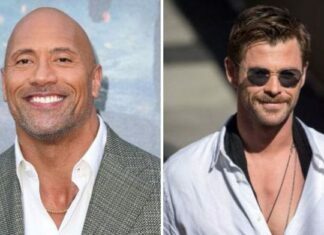 He has also made his way to become the part of the Avengers’ and the Time Stone will play a prominent role in the upcoming movie. Logan was the last movie where the superhero Wolverine takes part. This movie plays as the medium to show the death of the superhero. 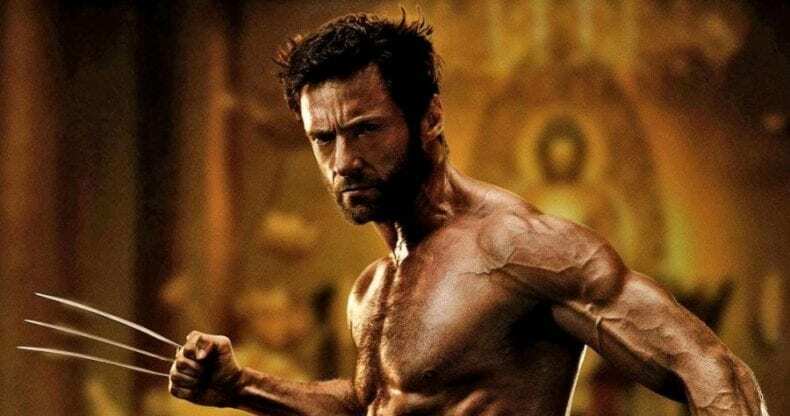 Wolverine is the superhero that had undergone abuse due to which he could boost his physical strength and could achieve adamantium steel claws which are not destroyable. Logan shows how Wolverine saves the other children from similar abuse by giving up his own life. 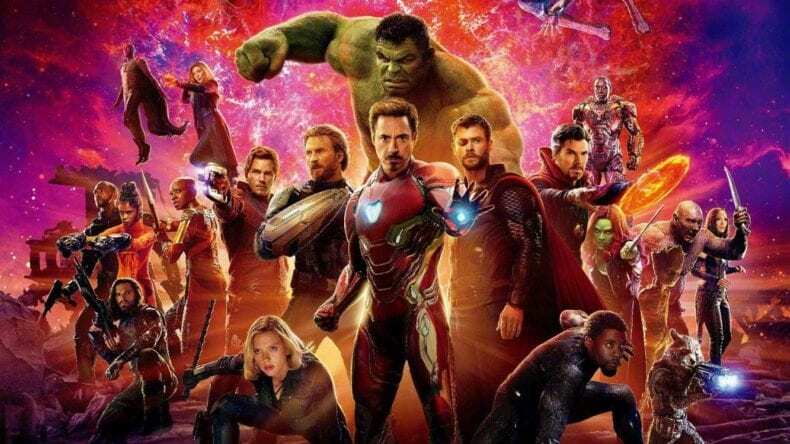 The movie which has seen a massive crossover in the Marvel Cinematic Universe is one of the highest earning movies in Hollywood and the world. Infinity War has the highest number of superheroes who come together to fight against the mega-villain, Thanos. Till the end of the movie, Thanos is showed indestructibly. But the sequel of the movie will show whether the Avengers will win or lose. Played by the versatile actor, Ryan Reynolds, Deadpool is a story of a superhero who has lost his family. He then makes a suit for himself and then, fights of the people who took his family away. Carol Danvers who then becomes Captain Marvel is one of the most powerful superheroes in the galaxy. 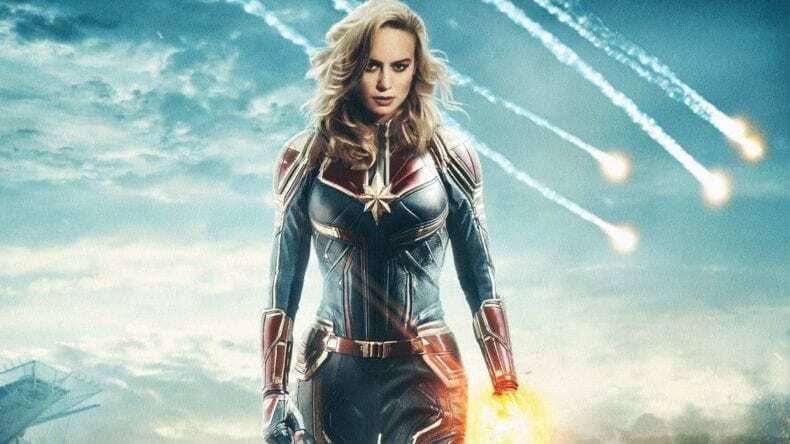 You can avail captain marvel movies coupons to grab best discount on booking. When the world is caught between the galactic war between the two alien races, He is summoned by Nick Fury to bring an end to it. With as many as 7 Oscar nominations, the movie has become the highest grossing movie of all times. 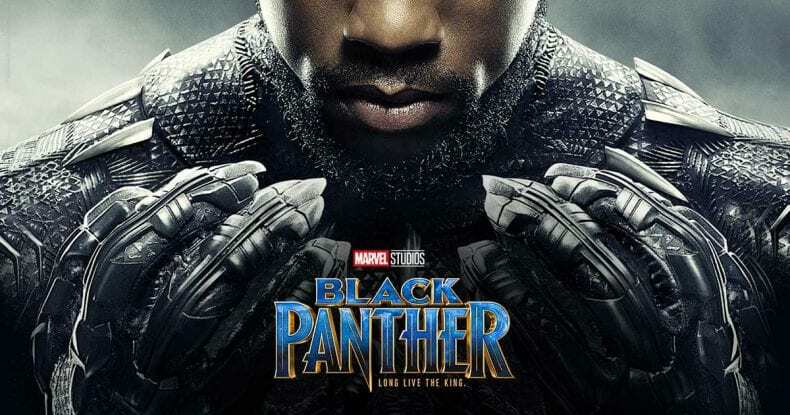 Black Panther is the king of the region called Wakanda and he is determined to protect his race from the other species from the different planets.